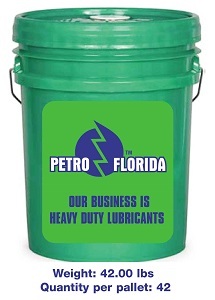 Petro-Florida distributes industrial and automotive base oil. Engine oil additives, transmission fluid additives and many more. Paraffinic base oil group I and II as well as naphthenic base oil.